Haven of Hope Ministries was founded with the sole desire to reach mothers that have suffered the death of a child by providing comfort, encouragement and hope. If you are a grieving mother, you are acquainted with this lonely, dark journey. We want you to know that you do not have to walk it alone. Our retreat is designed to bring together mothers from all walks of life that have suffered the death of a child regardless of that child’s age or circumstances, pointing them to our hope in Jesus Christ. No matter where you are in your grief journey, we would love for you to join us for a weekend filled with encouragement, good food, and the comfort of new friends that understand. 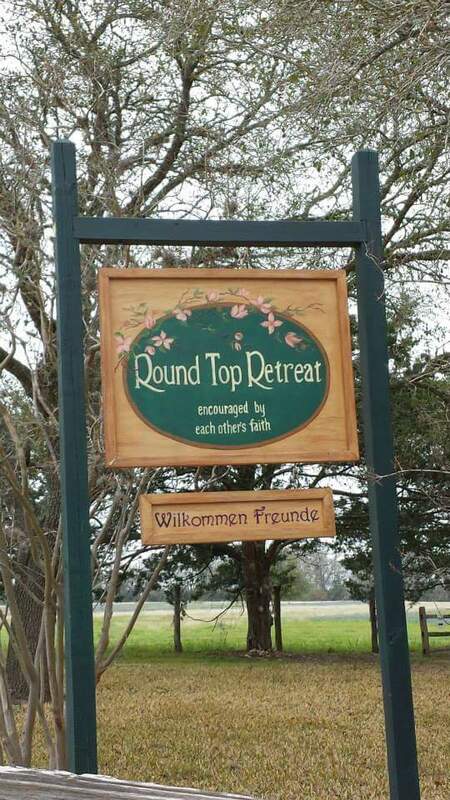 This year’s Haven of Hope Retreat will be March 15-17, 2019 at the Round Top Retreat in Round Top, Texas. To purchase a ticket to the Retreat and register, please click HERE. You may also purchase a scholarship or make a donation through this same link. The event price is $235.00 and includes semi-private lodging (you will share a room but have your own bed), all meals and snacks (dinner Friday evening through Sunday brunch), and all Retreat materials, crafts and activities. You can purchase a scholarship for a specific person attending or a general scholarship to be given to someone in need of one, or make a general donation for the Retreat by contacting Susan Gray. If you have any questions, please contact Susan.